Apple Pencil is an extraordinary accessory that instantly extends the functionality of iPad Pro and opens up a whole new world of possibility. Right now, you can grab the first-generation Apple input device for just $84.99 directly from Amazon. 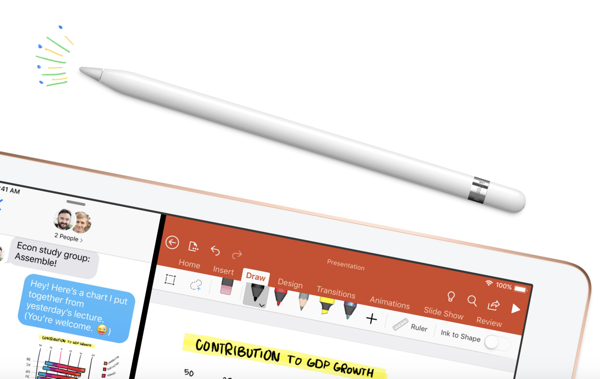 Those who are regular users of iPad Pro will likely already be aware that Apple has a second-generation Apple Pencil out in the market. This is an improved model which was released alongside the 2018 iPad Pro updates and currently sells for around the $129.99 mark. For the advanced professional users, that hardware may be worth considering due to the functionality that it exposes but for everyone else, as well as the average iPad owner, the first-generation Apple Pencil is more than capable of handling and taking care of any writing, drawing, and annotation requirements. And, to be honest, if you don’t own the latest iPad Pro hardware, then Apple Pencil 2 will not work for you as it offers exclusivity to the latest iPad Pros. By pairing this accessory with your device, you are going to be able to write, mark up, and draw with what Apple is calling “pixel-perfect precision.” For anyone who illustrates, scribbles, or draws for fun or as a profession, the idea of taking iPad Pro to the next level and being able to achieve perfection from a pixel perspective is definitely going to be an appealing selling point. Apple Pencil has also been designed and engineered to feel natural and responsive. One of the problems with using pens and other styluses to interact with hardware is that it can often lag or feel entirely unnatural to interact with a touch-screen with anything other than a finger. However, Apple Pencil doesn’t create or expose that problem. Like most of Apple’s combinations, the Pencil and iPad Pro feel like they have been built to work harmoniously together to achieve as close to the perfect input as possible. It offers a great experience, a magnetically attached cap, and can be charged with a standard Lightning cable. 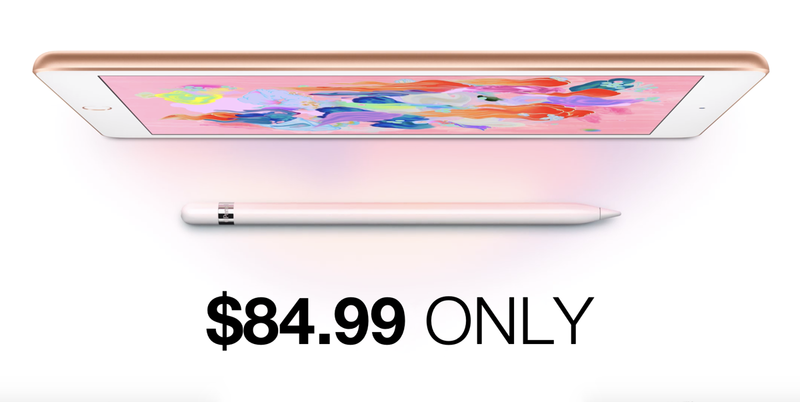 If you have been hankering for one of these but didn’t want to pay the $99, then grab it right now by simply taking the Certified Refurbished route.